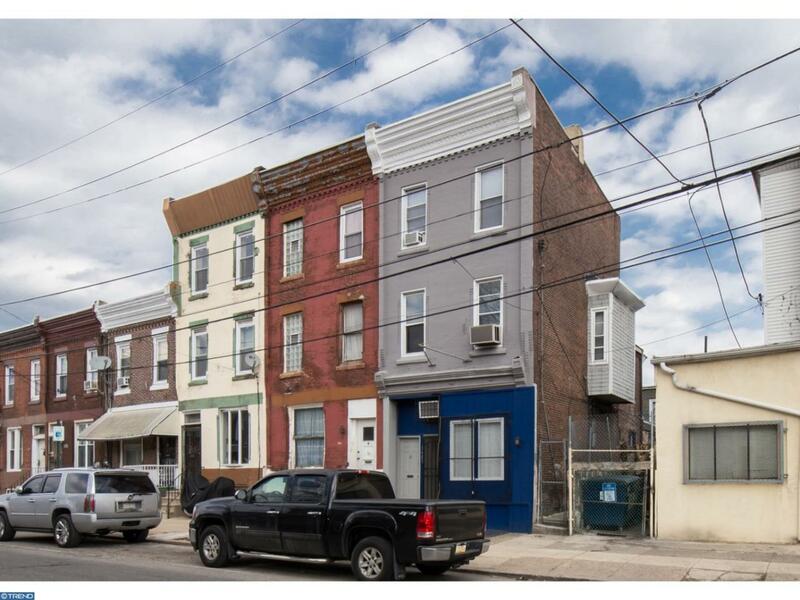 Great opportunity to own a mixed use property in Brewerytown. First floor was a barbershop and has been recently rehabbed which leaves many opportunities for the new owner. This floor contains a recently upgraded half bath. The second and third floors have a separate entrance and contain a 4 bedroom, one bathroom apartment for additional income. Great access to public transportation, Center City and Fairmount Park. Make your appointment today!